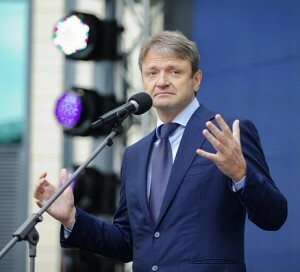 The Minister of Agriculture of Russia Alexander Tkachev proposed to revise the requirements for the fake and banned products and destroy them not only on the border of Russia, but also throughout the EEU. 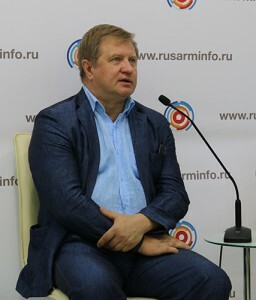 «The Ministries of Agriculture of Kazakhstan, Armenia and Kyrgyzstan want to sign such an agreement in the scopes of the exhibition “Golden Autumn” to be held in Moscow in October, and today we request our governments to grant the agricultural ministries with the liabilities to destroy the banned and low-quality products inside the country and on the border,» mentioned Tkachev at the plenary session of the XII Forum of Interregional Cooperation between Russia and Kazakhstan, attended by Presidents Vladimir Putin and Nursultan Nazarbayev. 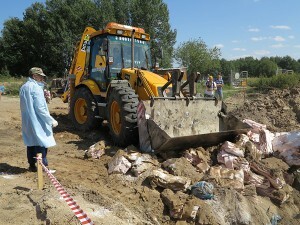 According to the Head of the Institute of EurAsEC Vladimir Lepekhin, the destruction of products is a measure unduly harsh under the current conditions, but Russian has chosen the simplest way — to destroy them in place in order to prevent the corruption schemes related to the resale and redirection of the banned products in the Russian Federation. «In other EEU countries, the national authorities may order sanctions products differently, that is to organize the transfer of forbidden food to needy, pensioners and orphanages. 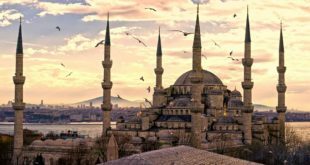 In such a situation, each country can decide how to deal with the banned products,» has said in his interview to RUSARMINFO Lepekhin. According to him, Russia will not object if, for example Armenia decides to dispose the banned products differently — not to destroy them and organize their effective transfer to children’s homes and shelters. «But in this case, Russia may have questions, because if we have stringent measures, and the other EEU – soft ones, it may cause a certain tension in the relationship. Therefore it is logical to create universal mechanisms to address the problem of banned products throughout the EEU,» believes the expert. Note: The Minister of Agriculture of Russia Alexander Tkachev introduced the idea of ​​destroying the banned goods in July of 2015. President Vladimir Putin supported the initiative and signed the corresponding decree. 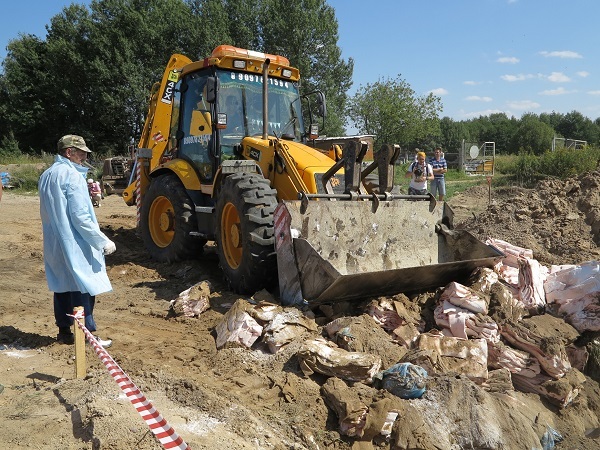 The destruction of goods was entrusted to the Federal Customs Service, Rosselkhoznadzor and Rospotrebnadzor.